Yikes for Huawei and ZTE. You know all that talk recently about how AT&T and Verizon were distancing themselves from Huawei because the US government was worried that their products could be used to spy on Americans? Six top intelligence chiefs sat in front of the Senate Intelligence Committee yesterday and confirmed those thoughts publicly. 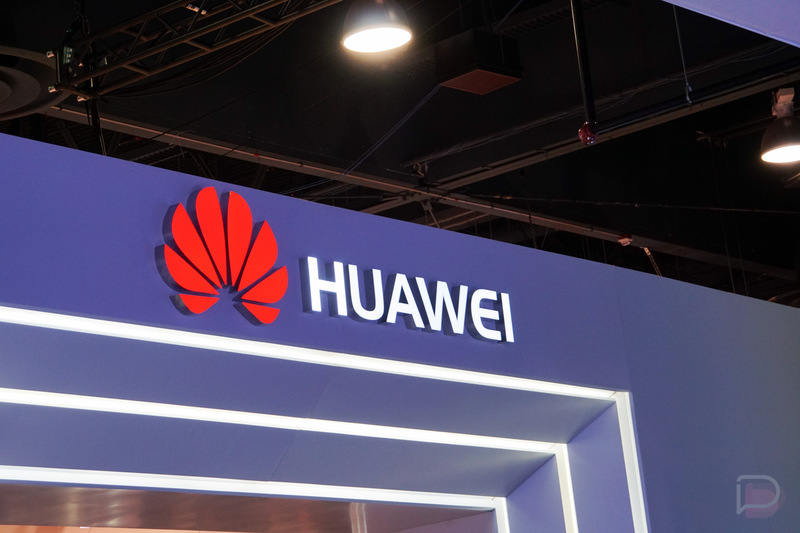 Among the group were the heads of the CIA, FBI, NSA, and director of national intelligence, all of whom acknowledged that they don’t trust Huawei or ZTE. They even went as far as to suggest that they do not recommend private citizens (all of us) buy or use either company’s products. I’m not quite sure how to take all of this. As Huawei notes, they work with governments and customers in 170 countries, are a top 3 smartphone seller in the world, and as far as I know, haven’t been caught doing a bunch of shady China spying. I also get that the US government has its concerns, though as Gizmodo points out, our government has its own troubling past when it comes to trustworthiness. It’s a tricky situation, but one that will only make it harder and harder for Huawei to make it in the US, which it so desperately wants to do. Curious to hear your thoughts. Will you listen to the US government and avoid Huawei (and ZTE) products or are you willing to take the supposed risk on?